Goldman Recruitment supports Search & Selection projects with a focus on expert and managerial positions. The recruitment is conducted through job postings, databases, social networks and networking. 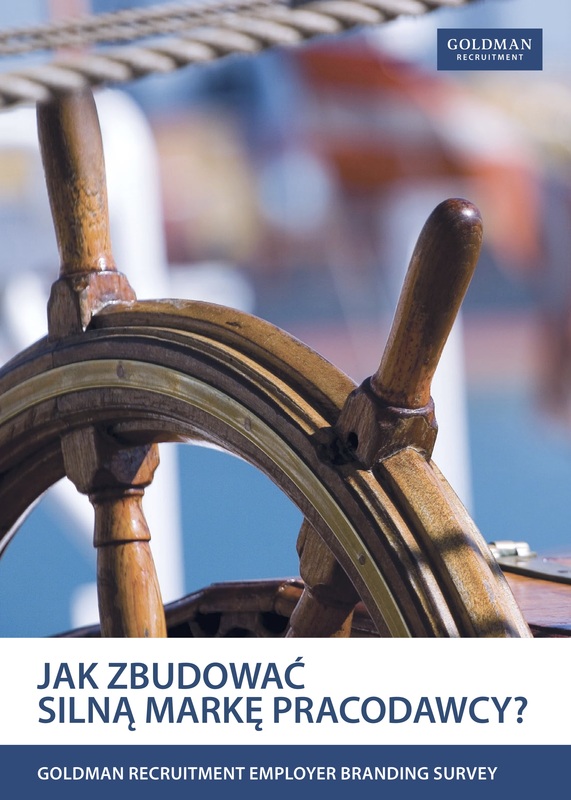 We pay particular attention to assessing candidates’ competences and the way they match our Clients’ organisational culture, so that a new employee fulfils all the expectations of their future employer. assistance: we assist the employer in organising interviews with the candidates and support negotiations with the selected ones. Your personal data will only be used for further contact in order to present our offer. Thank you for a contact! We will contact you to discuss the details of cooperation and present our offer. personality profile: we profile candidate’s personality according to a questionnaire based on a selected methodology. All activities within a Search & Selection project are conducted confidentially. We disclose only this information that has been allowed to by a client or candidate. The most important factor in selecting candidates is matching their qualifications, personality traits and motivation to a profile provided by the client. Thanks to the experience of our consultants, we can verify the expertise of our candidates. Finalised Search & Selection projects are warranted for 3-6 months. The warranty covers our obligation to present other candidates for the position (free of charge) if the selected candidate or client resigned. The warranty covers previously agreed circumstances. The cost of the Search & Select process depends on the complexity and time span of the recruitment process. The service cost usually corresponds to a fixed percentage of the remuneration received by a hired candidate. Do You have more questions? Contact us, we will be happy to help You! For several years, you can observe a significant increase in the importance of the employer's brand, which consists of several factors. 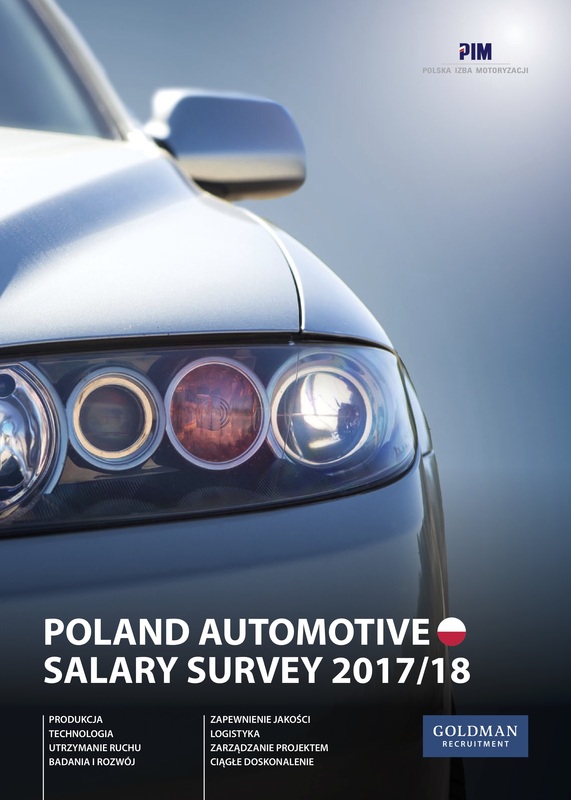 Salary survey developed by Goldman Recruitment with the participation of the Polish Automotive Chamber.